Back on the market! Price reduction! 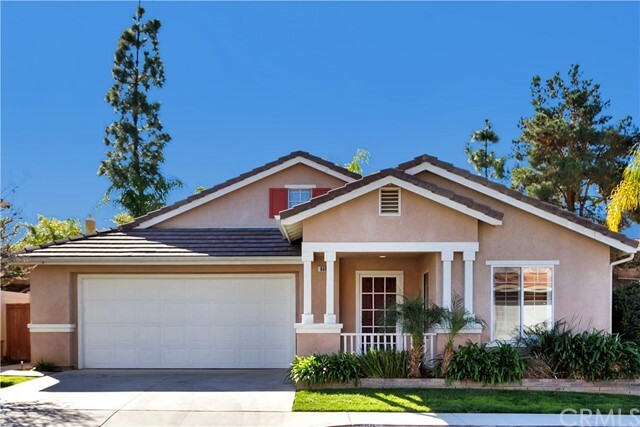 Beautiful light and bright single story home awaits your arrival. Â this amazing Â three bedroom, two full bath home with 1,192 square feet of living space was recently remodeled with top end finishes. Â the kitchen offers new white shaker cabinets with soft close drawers and cabinets, new stainless steel appliances, oversized farm sink, and granite counter tops. Â Â both bathrooms have been upgraded with white shaker vanities,Â Â granite counter tops, square sinks, and new fixtures. Â the freshly painted interior is accented by new carpet and plantation shutters throughout. Â close to shopping, restaurants, and parks. Â low tax rate and award winning schools make this home a must see! For more information or make an appointment to see property ID IG18285023.